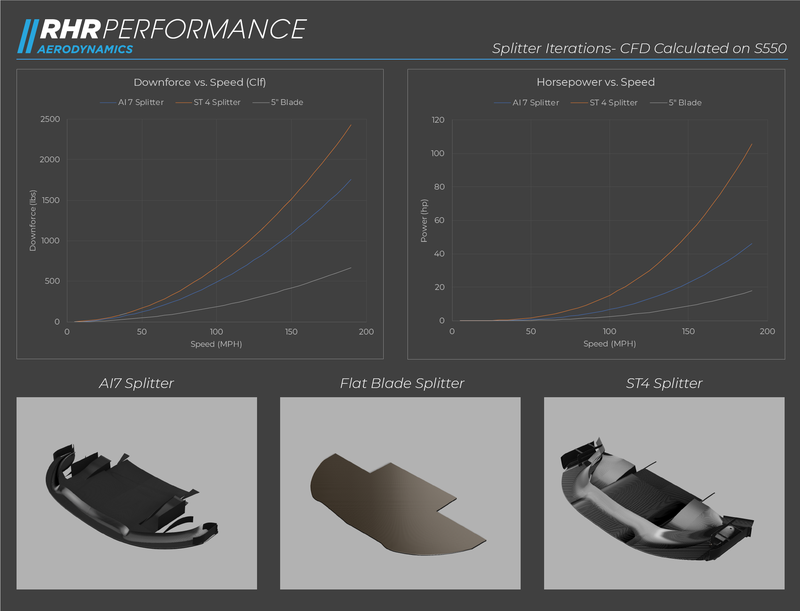 These splitter tunnels were designed with the help of JKF Aero (who was recently hired by Mercedes F1) and were a big contributor to the total downforce in our unlimited splitter package which included our small curved, and large curved tunnels. They can be installed and added in any configuration you want and have space for. Sold as a pair.